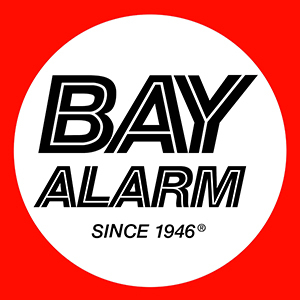 Bay Alarm, operating since 1946, is one of the oldest physical security companies in the marketplace. It offers numerous security and surveillance solutions for your home and businesses alike. Bay Alarm access control system (ACS) is one of the flagship solutions of the company. Bay Alarm offers a unified access control system based on the combination of software and hardware products integrated into the main controlling software platform. Bay Alarm access control system offers IP based access control products, which are connected through internet access – wired or wireless – to main controller server commonly known as software controller. Bay Alarm solution can be used as on-premises solutions as well as cloud access control solutions through the internet. Bay Alarm ACS system is secure, reliable and rich featured access control system for all sizes of businesses. - Unified platform: Bay Alarm keeps the security of your assets and people unified at one platform. You can have a wider perspective, easier management, and detailed reporting features due to its unified nature of operations. - Cloud Based Operations: Bay Alarm offers cloud based physical access control services, so you can have control over the security of your place from anywhere round the world. - Multipurpose solution: Bay Alarm keeps a close eye on the requirements of all kinds of users such as, small businesses, households, medium enterprises, healthcare users, and government entities. It offers multi-purpose solutions that are fit for the needs of all its targeted users. - Regulation Compliance: Bay Alarm solutions are fully compliant to the requirements of NFPA and other regulatory organizations. 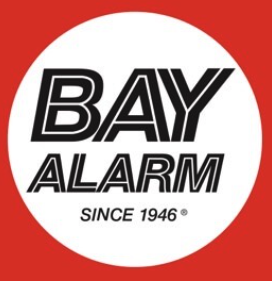 Bay Alarm keeps full records required for the compliance of government regulations and industry best practices. Yes. 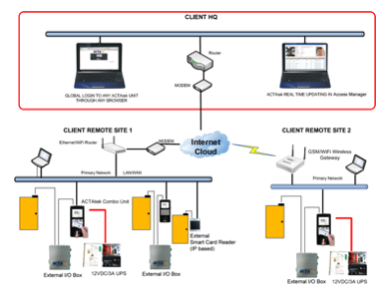 Bay Alarm supports cloud access control and mobile application controls. You can access the main control system from all over the world through mobile app or web browsers. 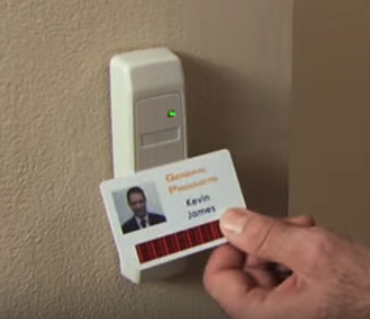 Kisi's Cloud Based Physical Access Control System operates purely in the cloud, making it easy to set up and highly scalable as you expand. Admins are able to easily establish granular controls with group, user and time-based restrictions -- just to name a few. End users have a range of unlocking options, including mobile apps available on Android and iOS, key cards and fobs. When Bay Alarm Is Right for Me? Bay Alarm is a comprehensive security solution, which is capable of integrating all kinds of security checks, items, cameras or allied equipment into one single platform. It is suitable for all sizes of businesses as well as for household uses owing to its wide range of features, functionalities and capabilities. How to use a mobile access system? Bay Alarm keeps you connected to your security system through the mobile app, which sends valid credentials to the main software platform. On receiving the authentication, your mobile app is connected to the main platform. Thus, you can perform authorized activities through mobile. From product installation to advanced automation features, learn how Kisi works in a 10-minute consultation with one of our experts.